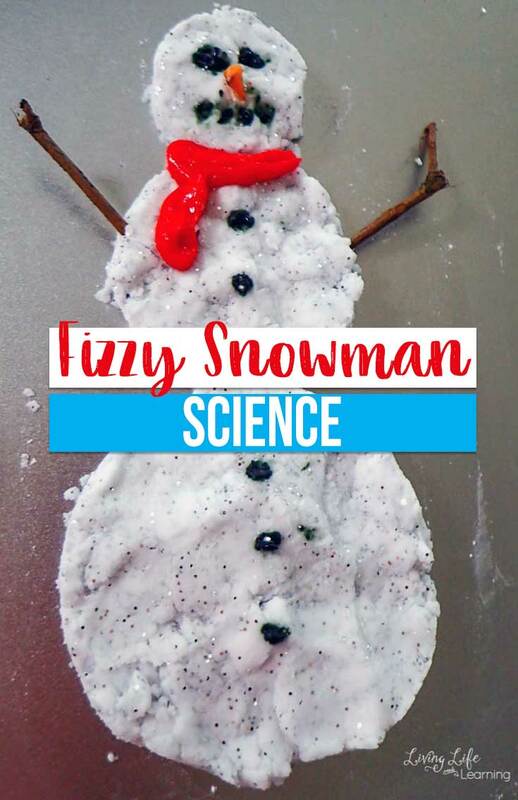 This Fizzy Snowman Science Experiment is the perfect way to kick off the winter season! Bundle it, it’s going to be a long and educational winter! Winter is in full swing again and the kids are getting stir crazy. When kids start getting fuzzy or bouncing off the walls often a sensory activity will help turn them back around. 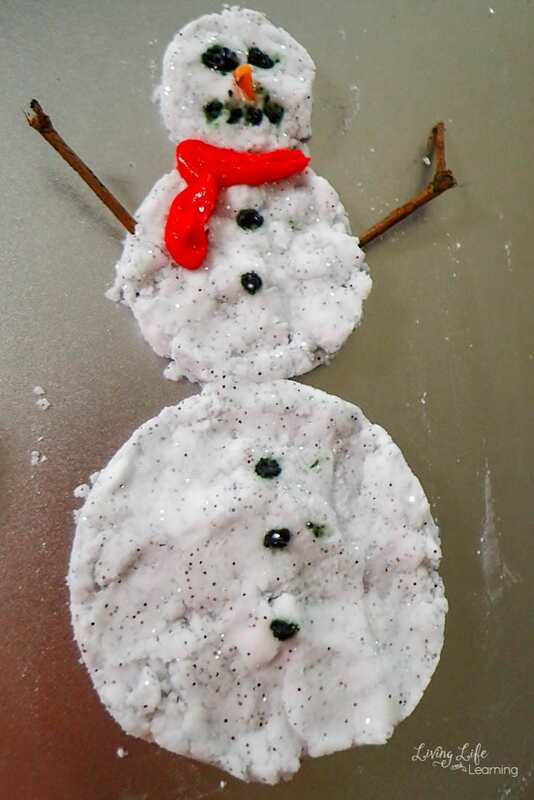 This fizzy glittery snowman activity is a great way to keep kids busy for a bit. While we try to spend time outdoors running around and burning up energy, sometimes…it’s just too cold to make it happen! This is where it’s so important to always have an inside backup or plan in place. 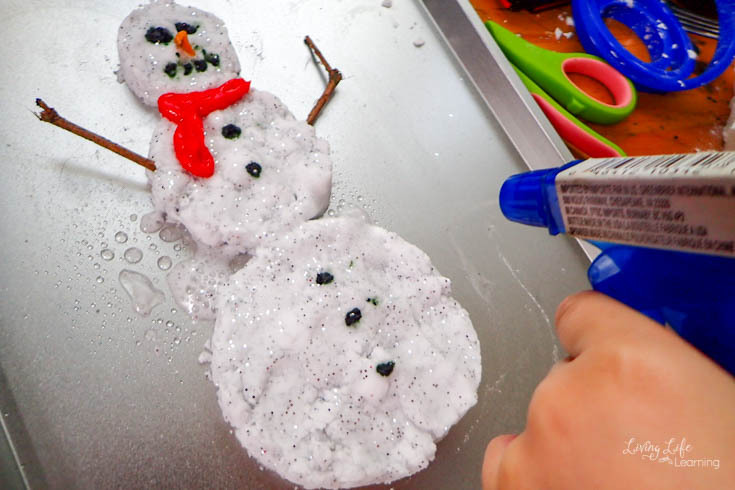 In our home, we combine fun with learning so this is why I love this Fizzy Snowman Science Experiment so much! The sensory aspect of this activity is great for helping under or over-stimulated children do a quick reset. You can set this up on a small cookies sheet and let dry, then store flat inside a 2-gallon ziplock bag on the shelf until you need it. 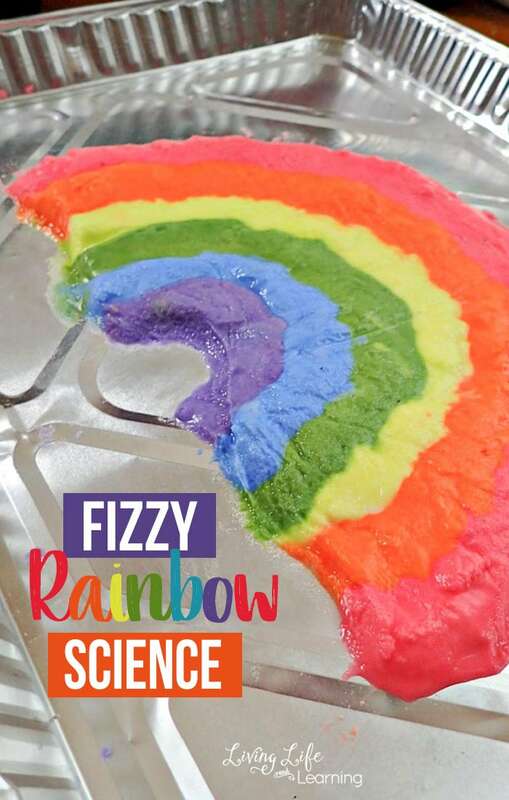 This is truly one of those science experiments that your child will want to do over and over again! 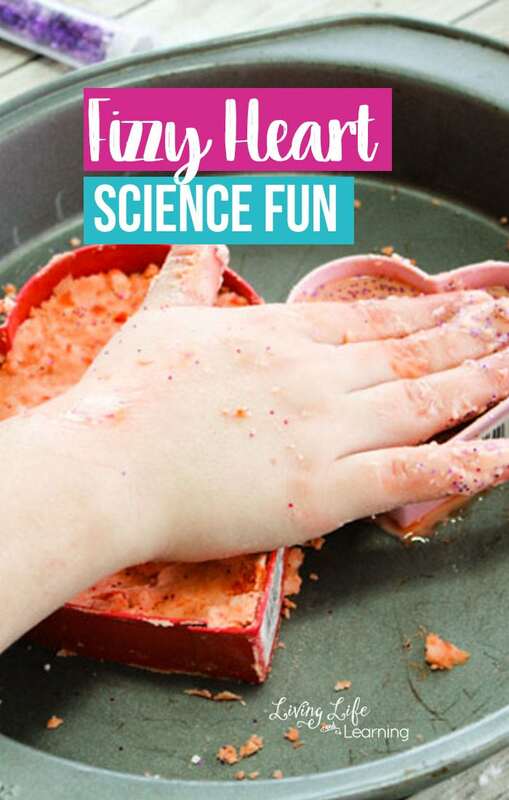 Mix a small bit of water into a small bowl of baking soda, and glitter adding more as needed. If you add too much water add more baking soda to create a thick paste similar to a thick toothpaste. 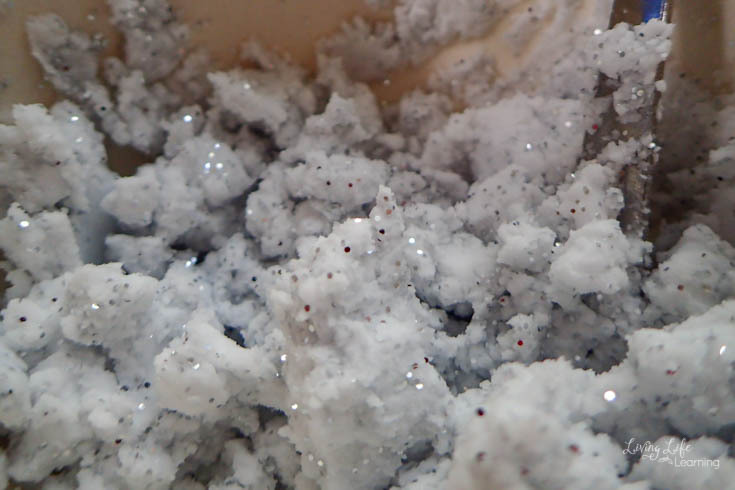 Press the glittery baking soda paste into cookie cutters. Lined up like a snowman’s body. Use a paper towel to soak up excess liquid off the top and clean around the edges. 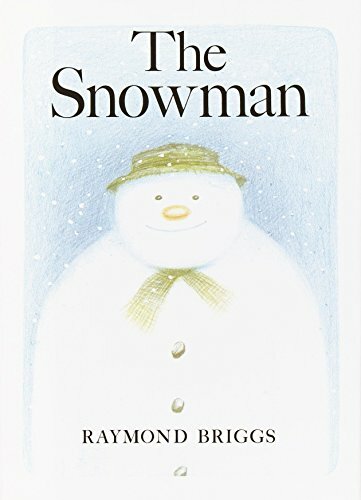 Decorate the snowman using icing, sticks, and a tiny sliver of carrot for a nose. Doesn’t he look like the perfect snowman? 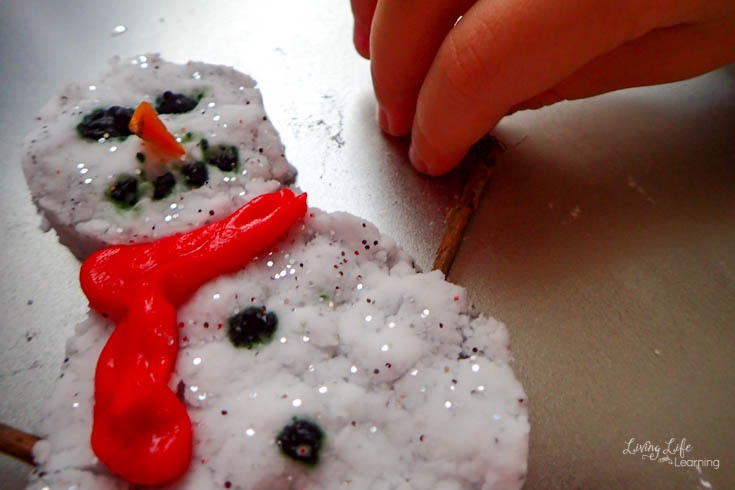 Let your children play, encourage them to touch the glittery snowman before you make him fizz. 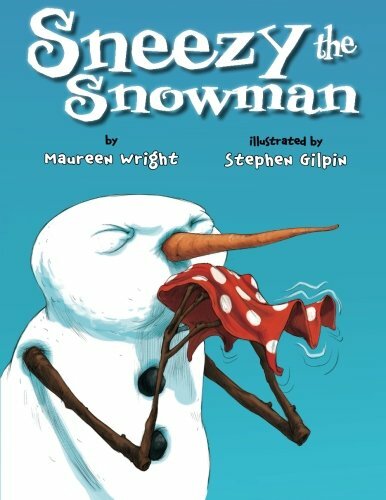 Then allow them to spray or dump vinegar onto the snowman. 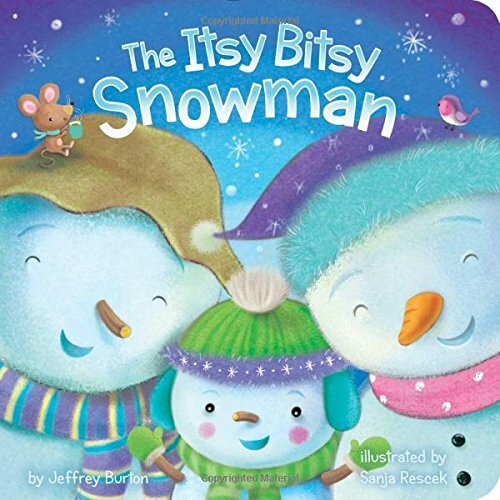 Encourage kids to squish and feel the fizzing snowman. What happens to the color from the icing? What happens to the glitter? 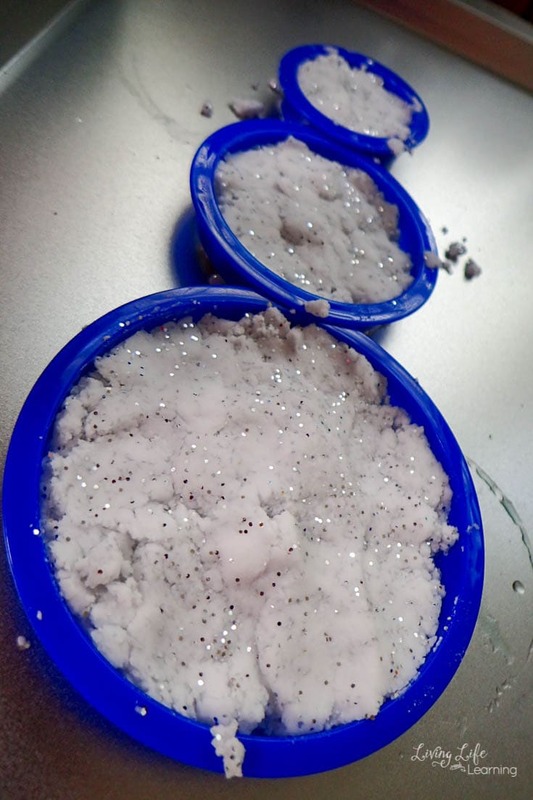 How does this remind you of real snow? How is it different? Reading with your child is always recommended! 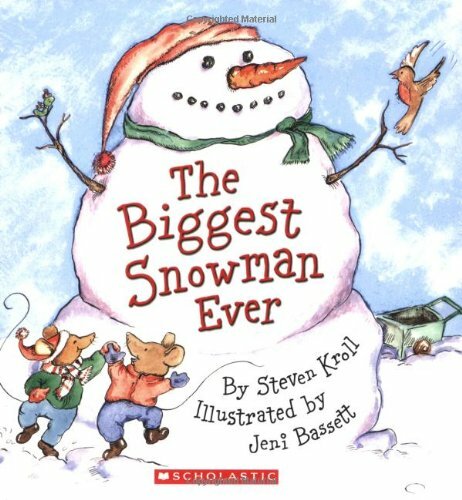 Pair up these great books with this awesome Science Experiment for a great lesson in snowman learning! 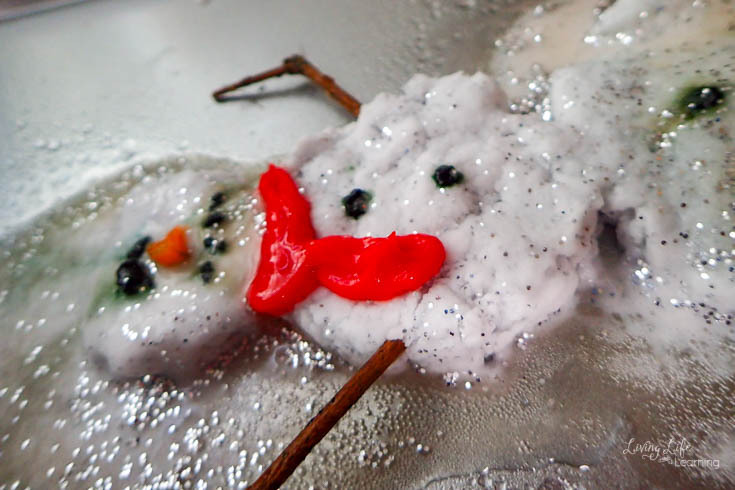 If you loved this fizzy science snowman then you’ll love these other experiments too.